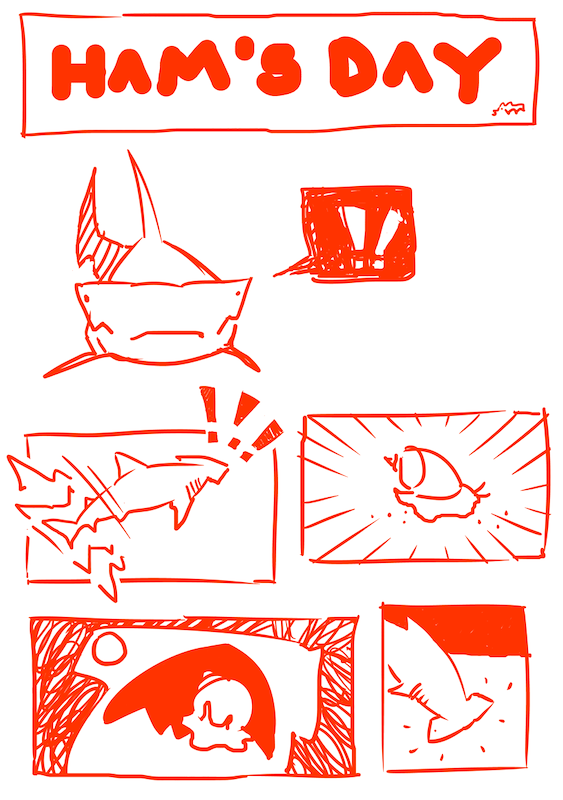 A webcomic about a hammerhead shark named Hamuel. Hamuel finds a delicious sea snail! 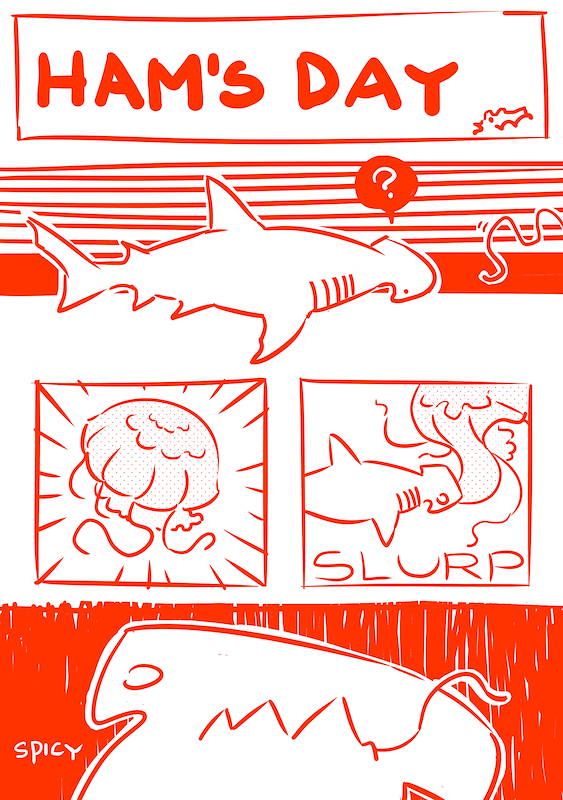 Hamuel eats a lion’s mane jellyfish!